Another new year and new games and miniatures to lust after! Once again we present our annual look at the games and miniatures we are most anxiously awaiting in 2011. Our 2010 prognostications did well. As always, there is no guarantee any of these titles will be published in 2011, nor that they will be any good if they are, but we are always optimistic. Flames of War [Battlefront] – 2011 is already looking to be a big year for FoW fans. The recent D-Day compilation along with upcoming Normandy-related boxed releases set the stage for some great hedgerow battles in 2011. BF has already announced a large number of items for the coming year including new pre-painted MG and AT bunkers. The Early War line will continue to expand with a new North Africa army book due soon. Italy will see a late war book as well. One 2001 rumor is that we will finally see some Bulge material. Battlefront will certainly have more surprises in store for us in 2011! Firestorm: Armada [Spartan Games] – Spartan announced 40 new ships, additional alliance races, new books and fleet specific card decks for 2011. Warm up that credit card! Dystopian Wars [Spartan Games] – A surprise hit for the 2010 holiday season. Dystopian Wars is an innovative and fun miniatures game that covers land, sea, and air combat in an alternate steampunk Earth. It will see major expansion in 2011. Invasion [Spartan Games] – Invasion is the upcoming sci-fi ground combat game from Spartan Games set in the world of Firestorm Armada. It will feature massive planetary assaults in the spirit of Epic. 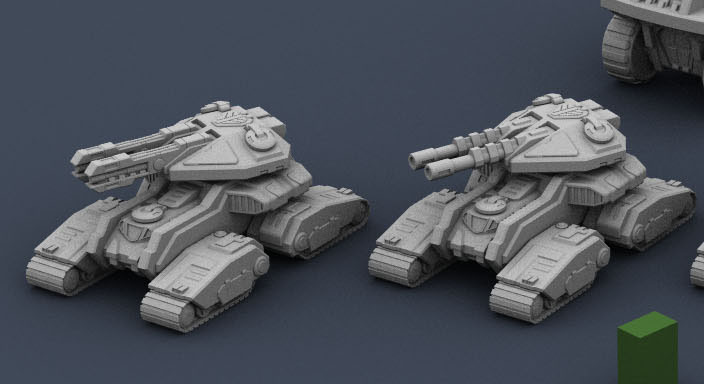 Spartan previewed some early miniatures for the game and announced they have over 160 models for the first six races identified but have not confirmed whether they will release the game in 2011 or not. Our bet is we will see it in the summer. Incursion [Grindhouse Games] – Grindhouse’s ‘weird war’ version of Space Hulk and Wolfenstein 3D set in an alternate WW2 universe will see some expansion in 2011. There will almost certainly be some new miniatures as well. WH40K [Games Workshop] – 2010 was a good year for 40K. 2011 will see the new Dark Eldar range expand as well as the release of the new Grey Knights. 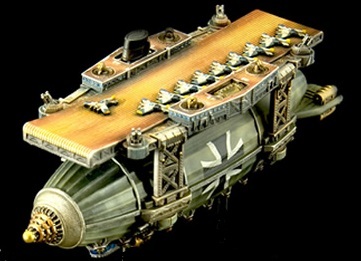 WH40K Forge World – FW continues to make great stuff and Imperial Armor Vol 10 and 11 should come out in 2011. We are declaring Aeronautica Imperialis dead as far as new items go, which is a shame as it is a fun game. Warhammer Historical – They caused a stir with their new 28mm WW2 skirmish game demo. They did not get this out in 2010, maybe 2011? 15mm Sci-Fi – Ground Zero Games, Critical Mass Games, Rebel Minis, and Khurasan Miniatures all released outstanding 15mm sci-fi minis in 2010. 2011 should see all their ranges continue to expand. Now if we could only find a set of rules we like to use with them. Where is FoW in space?! 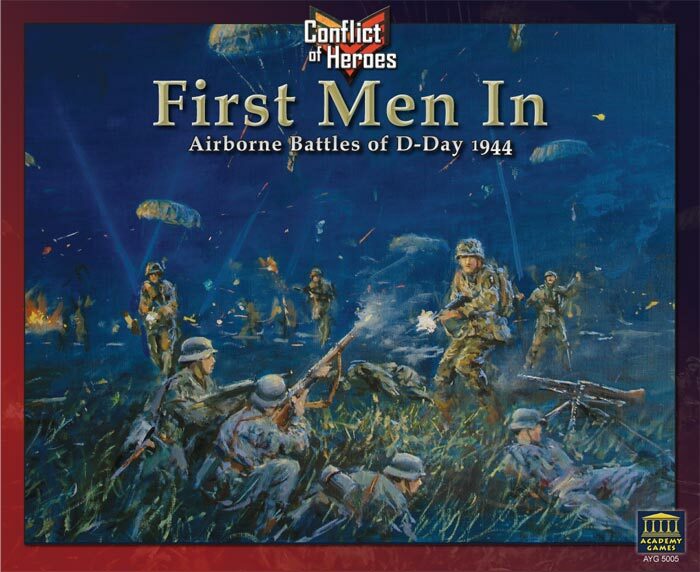 Conflict of Heroes: First Men In – Normandy 1944 [Academy Games] – The CoH system is an outstanding squad-level WW2 tactical game system. It uses innovative action point and card mechanics that keep the rules to a minimum but offer great playability and simulation value. COH: Guadalcanal is the next game in the series and should release in a few weeks. Up soon after that is First Men In: D-Day Airborne Operations. 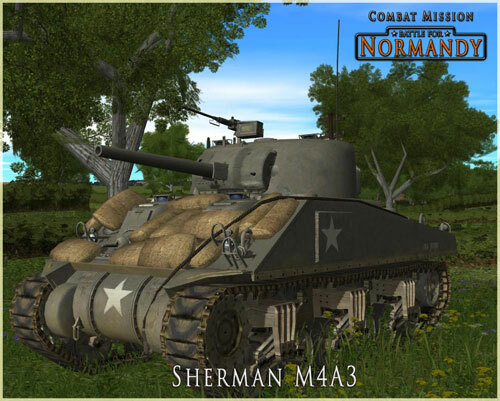 Storm Over Normandy [Multiman Publishing] – SON is the next game in MMP’s SO series. We put Storm Over Stalingrad on our Top Picks list and SON should be even better. Of course with MMP the game may be out in 2o11 or 2020 so who knows. GMT Games – They have a number of good looking titles in the pipeline including Fighting Formations: Grossdeutschland Infantry Division and The Battle for Normandy Expansion. Combat Commander [GMT Games] – Combat Commander: Resistance! is already set for 2011. The Pacific gets Battle Pack #4: New Guinea. Lock ‘n Load Games – LnL has some great games set for 2011. Their excellent Nations at War series goes to North Africa with Desert Heat. The excellent solitaire sci-fi game Space Infantry should also ship. Multiman Publishing – The Devil’s Cauldron was released in 2009 and the southern portion, Where Eagles Dare, is now on preorder along with the smaller No Question of Surrender. The system is well done overall and if you enjoy monster games it is a must get. The ASL Starter Kit Expansion #1 looks good as does the new Salerno game. Of course with MMP you never know when something will ship. Battles of Napoleon [Fantasy Flight Games] – The new Battles of Napoleon board game from FFG surprised us in 2010 and got us looking at Napoleonic warfare for the first time. Perhaps we will see an expansion in 2011. Worthington Games – WG has a number of good looking titles on tap. Mercury/Market-Garden is next in the Battle Command Series. Napoleon’s War will probably get an expansion. Screaming Eagles looks very good and Boots on the Ground could be a quick, fun game. Tide of Iron [Fantasy Flight Games] – ToI goes to the East Front with Fury of the Bear soon. We’ll be surprised if we see anything else this year. Ogre [Steve Jackson Games] – In 2008 SJG announced it was working on a new Ogre 6th Edition “with high-quality components.” Initially this got us very excited. 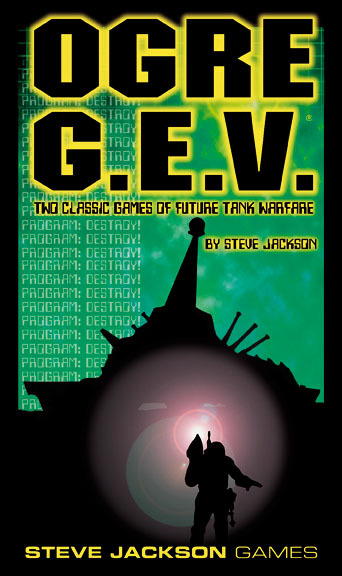 Ogre and GEV are two of the classic wargames of all time but even after 25 years SJG has never managed to release a quality boardgame version (mounted map, thick color counters, etc). Delays and talk of ‘cost overruns’ are making it look like Ogre may once again get cheated out of a quality presentation and it did not make it out in 2009 or 2010. Why GMT Games, Multiman Publishing, Lock’N Load Games, and even the new Academy Games can release luscious, high quality boardgames and SJG has been unable to do the same for one of the hobby’s classics is a complete mystery. We will keep our hopes up for one more year. Come on SJG! Achtung Panzer [Paradox Interactive] – 1943 Battle of Kharkov. The game features both turn-based and realtime play with both operational and tactical modes. Combat Mission – Battle for Normandy [Battlefront.com] – At last our all-time favorite computer wargame returns! Battlefront is bringing us WW2 Normandy battles with its latest CM engine. It will be a stand-alone title not an expansion and should be released mid-year. Heroes of Stalingrad [Lock ‘n Load Games] – LnL announced they were almost finished with Heroes of Stalingrad but then not another peep in 2010. Let’s hope 2011 is the year. HoS looks to be similar to some of the classic computer wargames of old in that it is more of a computerized version of a traditional board wargame. Panzer Command: Ostfront [Matrix Games] – The classic Panzer Command series gets a new title and a refresh. Panzer Corps [Matrix Games] – Panzer General is back! PG was one of the classic computer wargames that emphasized the game over historical accuracy but was so much fun nobody cared. This entry was posted in 15mm, Board Wargames, Computer Wargames, Flames of War, Miniature Wargames, Modern, Napoleonic Warfare, Nations at War, Naval Warfare, News and Updates, Sci-Fi, Warhammer 40K, WW2. Flames of War in space? http://www.gruntz.biz :) Shameless plug!